We are a leading Exporter of silver pendant, amethyst pendant set in 925 sterling silver, lemon quartz pendent set in 925 sterling silver, sassy garnet pendent set in 925 sterling silver, mystic topaz pendent set in 925 sterling silver and stylish pendant from Jaipur, India. 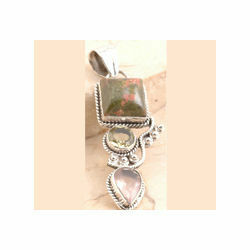 Our company has risen to prominence in the domain of manufacturing and exporting of Silver Pendant. 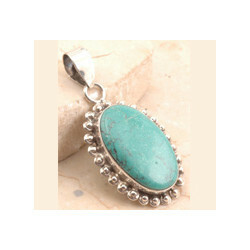 Our company provides wide range of these silver pendants as per customer specifications. 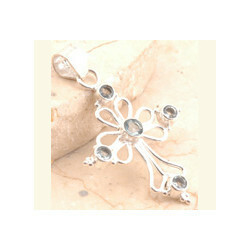 In addition to this, these are highly demanded among ladies due to its trendy look and perfect compositions. 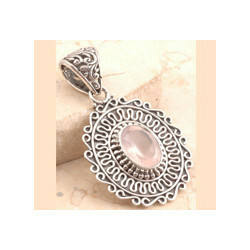 Truly versatile, these silver pendants are finished immaculately and are resistant to unwanted factors. 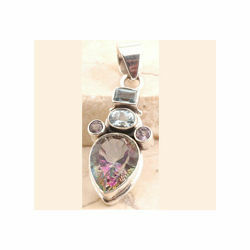 Our company is widely appreciated in the domain of manufacturing and exporting of Stylish pendant. These pendants are manufactured by premium quality of raw material such as silver crafted in a frame that holds the gem inside. 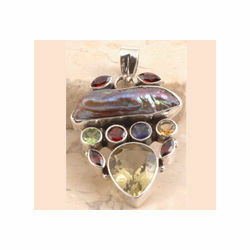 We have different sizes, colors of stones and beautiful designs. Last but not the least these are very stylish, perfectly crafted and available at cost effective prices to our clients. 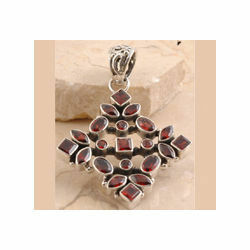 Our company has achieved milestone in the domain of manufacturing and exporting of Silver Pendant. 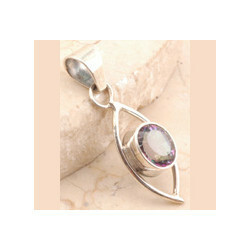 These Silver Pendant beaming sterling silvers are offered in mesmerizing ranges and are fully customizable. Developed and designed by the leading industry experts, these Silver Pendant sterling silvers have eye-catching patterns and are available at competitive prices. 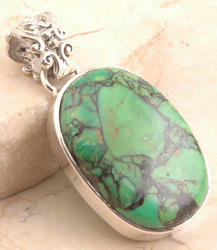 Besides, these Silver Pendant are able to withstand the effects of unwanted factors. 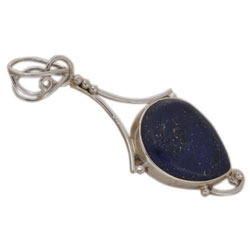 Backed by our team of creative and talented craftsmen, we are able to manufacture and export our range of Stylish Pendant These Stylish Pendants are not heavy and are easy to attach to any necklace chain that the wearer prefers. 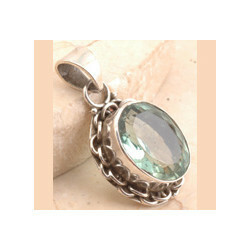 These Stylish Pendants provide stylish appeal and classiness the wearer. 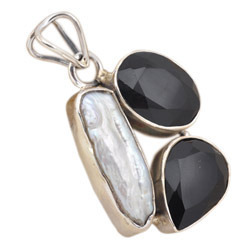 Our Stylish Pendants are available in economical range of prices. Lightweight and can be attached easily to any chain.